It’s been a busy start to the year for our team in Whitley! We’ve had a lot of exciting stuff on this month in our school work, in our community, and in our wider team life. We are continuing our prayer and community rhythms. Our prayer walk around Whitley on the first Friday of every month, attended by members of churches across the area, is a very important aspect of our ministry to the community. 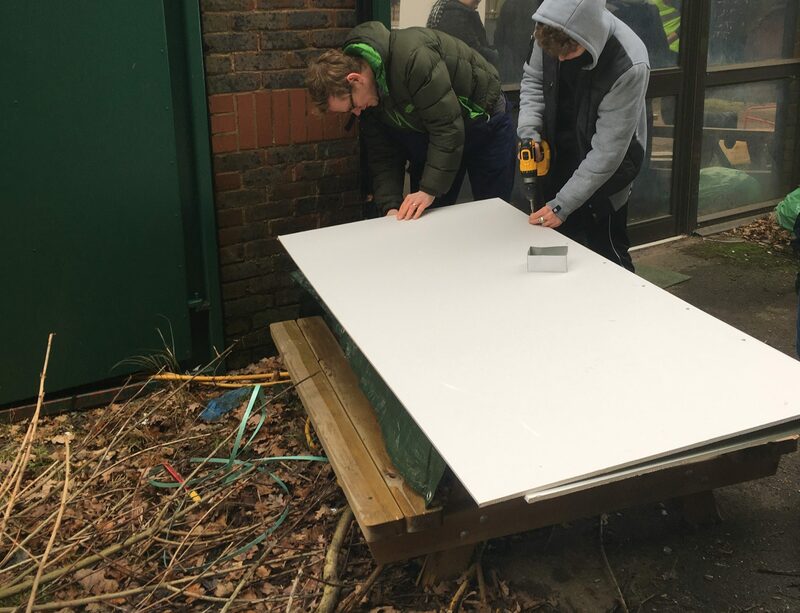 Our work with the Alternative Provision teaching team at the John Madejski Academy is continuing well. We are continuing to implement ‘Restorative Practice’ techniques which are designed to facilitate conflict resolution between students and develop a greater understanding between staff and students in order to help prevent those crucial relationships from breaking down. This month we’ve begun to teach our applied theology course, ‘Foundations: for Personal, Community and Cultural Transformation’, designed to build solid Biblical foundations for mission in people working in Christian ministry and youth work. With 7 people on the course this year, it has a nice (and lively!) small group feel. The course participants this year are a good representation of the wider community, with members from a number of different churches across Reading. For example Phil, our intern for this year is taking the course to set himself up for his work with us, and towards a future career in ministry. Our community dinners on the last Friday each month, at the local carvery, also remain well attended! It’s always a great opportunity to catch up with people from across the community. 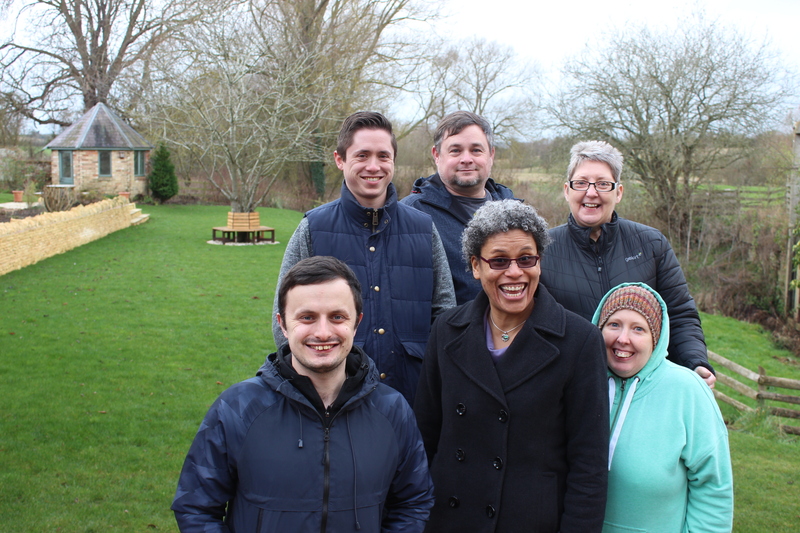 Soon after starting this course we went on team retreat to the wonderful ‘House of Bread at the Mill’ Christian retreat center, which is situated in the beautiful northern Cotswolds. 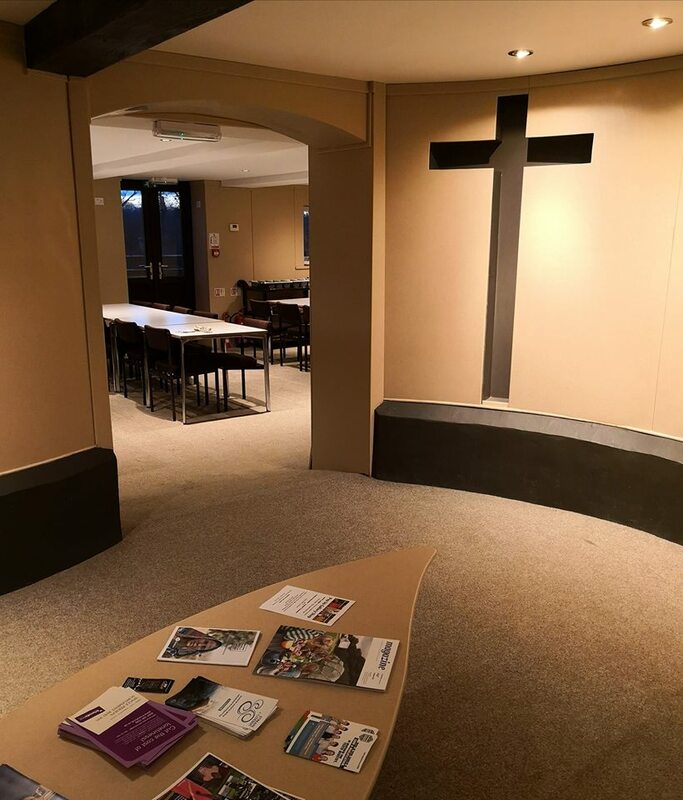 It was a great opportunity for personal reflection, group devotionals and worship, and for catching up with our teams from across the country – in particular with our centers in Witham and Preston. We took the time to recharge, think about how we can work better as a team, and how we can best support each other in ministry. 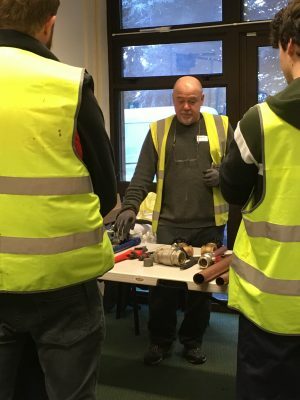 We’ve begun Re:Start – the vocational course we run yearly with the students at JMA, towards them gaining a Level 1 qualification in ‘Skills for Training, Employability and Personal Development’. Thank you all for your support and for being with us on this journey! We hope you have enjoyed our January Update.